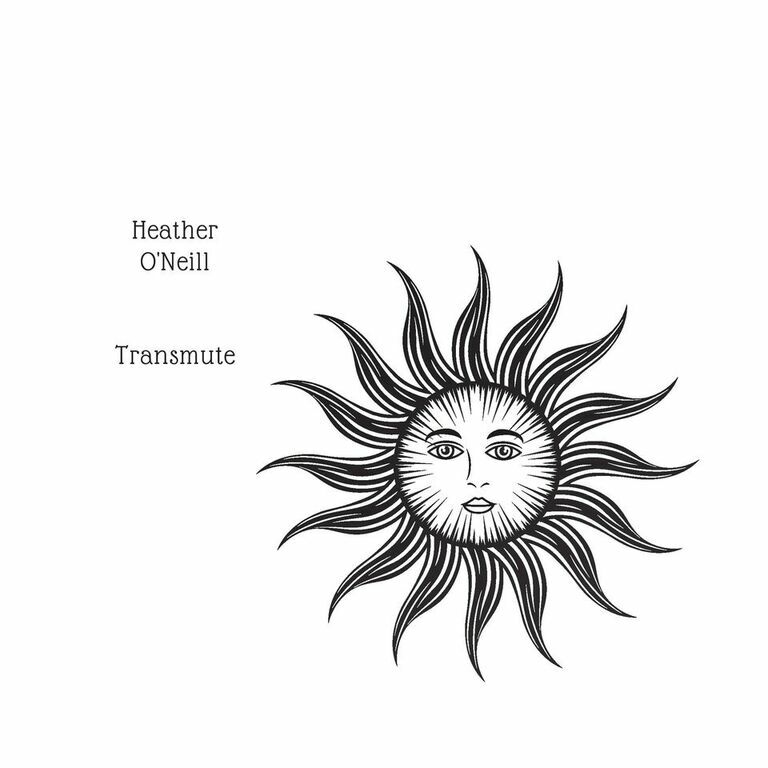 Heather O’Neil’s single Nicotine and Neon recently premiered on blog Impose. Her sounds falls somewhere between Ani DiFranco, Alanis Morissette, Tori Amos, and Regina Spektor. Upbeat, mysterious, and cunning O’Neil’s latest single is a sing-along. It feels like a scene on Hollywood Boulevard, streets lit up at night. All the hopes and dreams, the excitement, the desire, the need. And the exciting fact that we just don’t ever know where the night will go. A deeper metophor for life, rolling with the punches, having fun, letting life get you where you’re going and hoping for each day to be it’s best is a pretty great way to live. I highly reccomend this as a Summer download. To learn more, check out her website. To hear more music, listen on her Soundcloud page and purchase her music on iTunes. For photos, follow her on Instagram.